For your security we only ship your order to the address you provide us via eBay or PayPal. Purchase requires payment within 48 hours. A case automatically opens if payment is not received within 48 hours. All other purchases require immediate payment. We ship our orders through the United States Postal Service and FedEx. You will receive a tracking number and can track your item on the carrier’s website or click on the tracking number on your order page. 2 or more of one item. Each additional item shipping cost will be half price. ﻿ Discount taken at checkout. "We want you to be 100% happy with your purchase and offer a 30 day "no stress" guarantee"
For returns not due to our error, we refund purchase price after buyer returns the item in original condition. Our original shipping cost is not refundable. Bedding items must be returned unopened, unused in original sealed packaging and all tags must remain affixed. For health / sanitary reasons, we do not accept returns on opened bedding packages. Swimwear must be returned unused with liners in place. Apparel must be returned unused with tags attached and no signs of wear. Returned items that do not comply with the above requirements will be subject to the damaged returns eBay policy. If a return is due to our error we refund original purchase price and shipping, as well as pay return shipping. We are not responsible for pictures showing incorrectly on your monitor or your inability to read the description. If there are any questions about the item, please contact us prior to purchase. We are happy to address any question or concern. If further information is required, e-mail us via eBay messaging. 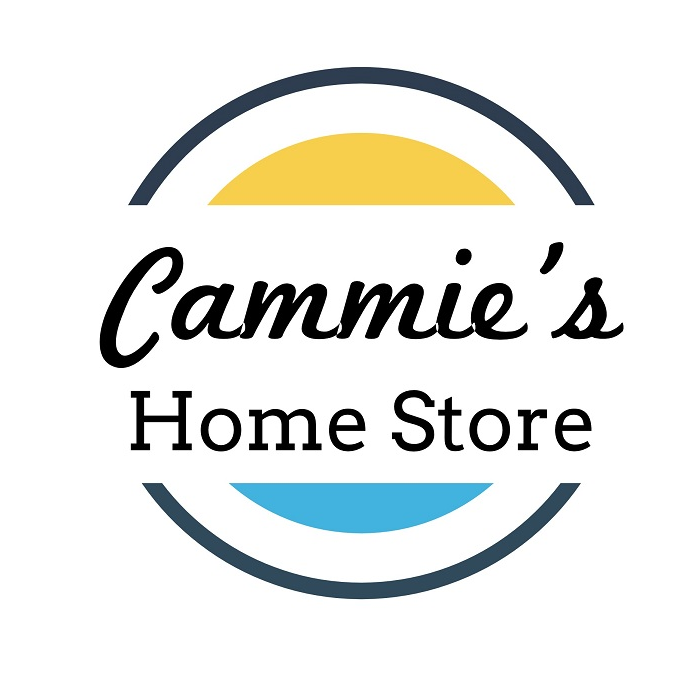 Cammie's Home Store is an online business located on the beautiful Gulf Coast of Mississippi, US. We began selling online many years ago. After a career change and decision to do what we enjoy Cammie's Home Store became a reality. Our excellent customer service, dedication, work ethic and can do attitude has earn us a reputation for providing top rated customer service among the online selling community. Our Products: We specialize in over-stock items from major stores located in the United States. All orders are inspected, packaged and shipped from our Mississippi location.